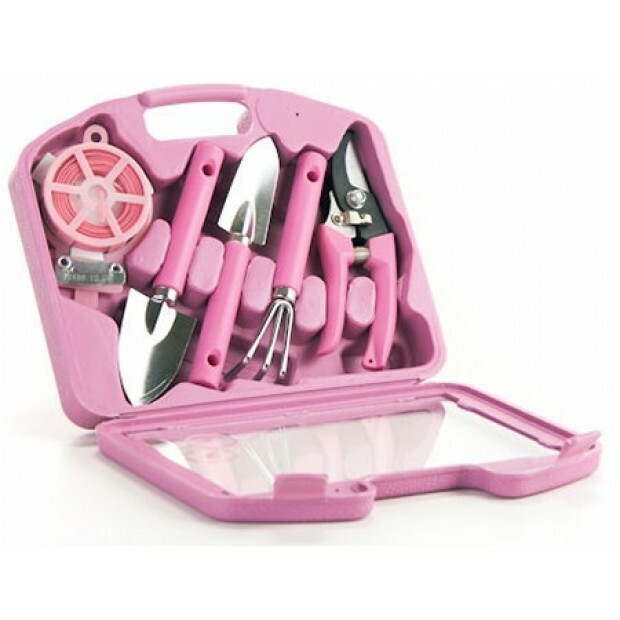 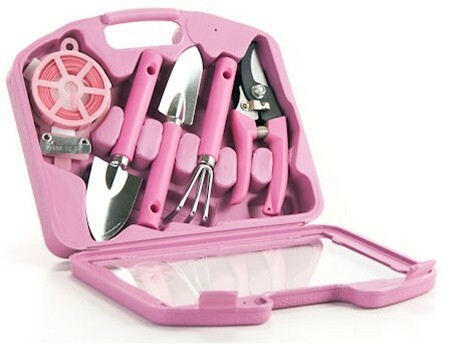 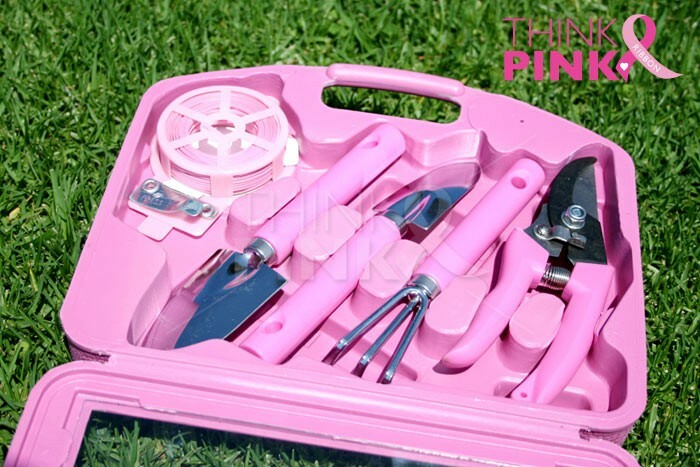 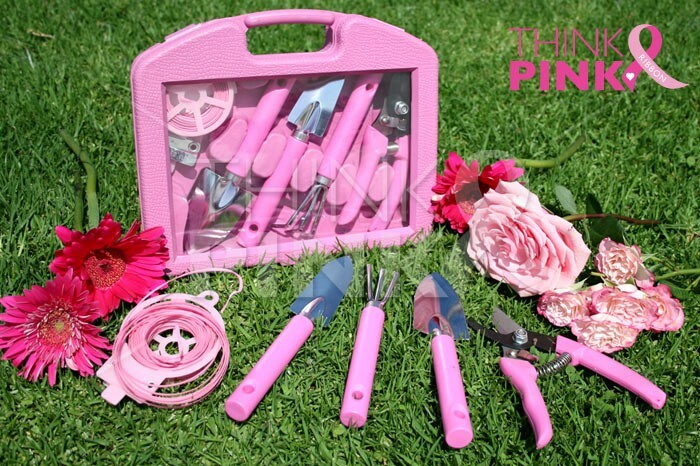 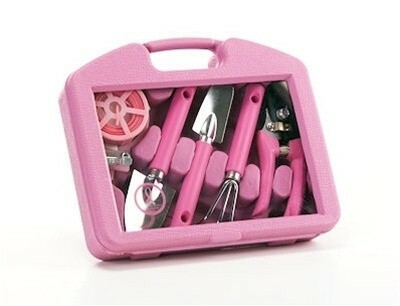 These mini pink tools were designed for balcony and indoor gardening, and they are perfect for any indoor plants or small gardens. 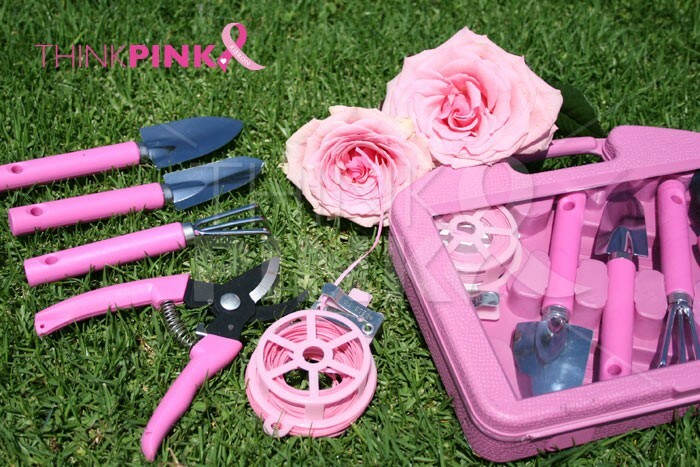 Living in an apartment or condo automatically reduces the size of your garden. 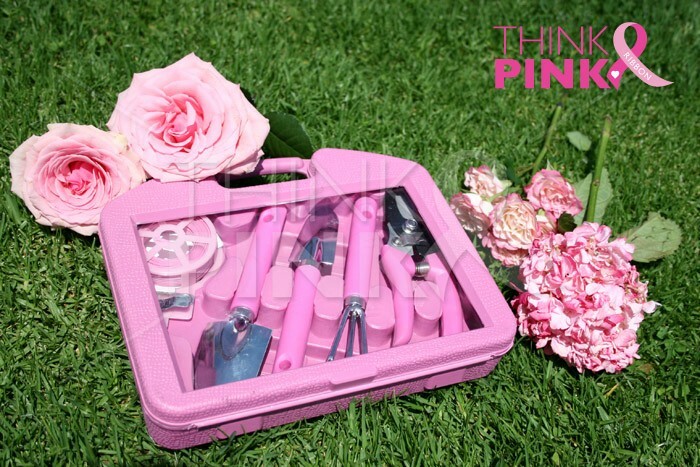 The tiny outdoor patio you are lucky to have may only squeeze a small planter. 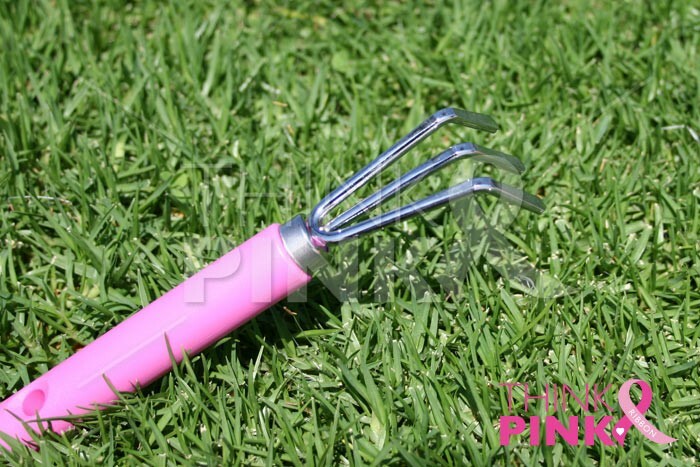 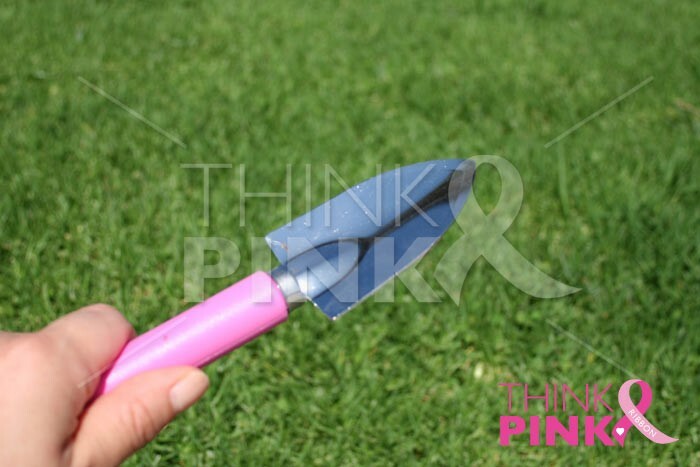 A mini shovel or rake is the perfect size to plant your flowers or fresh herbs and vegetables in a small planter. 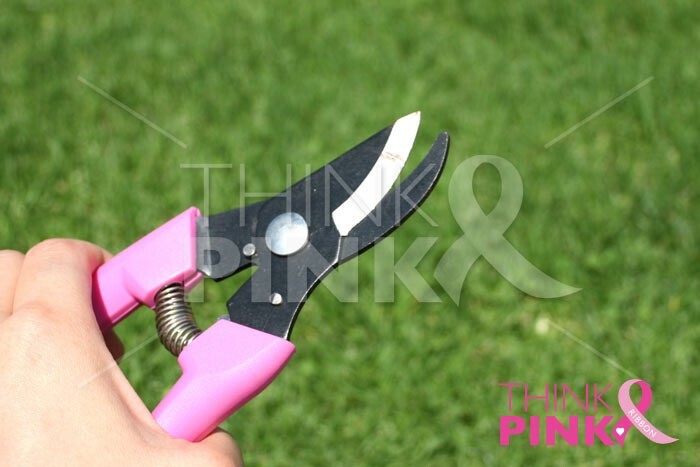 They are also just the right size to work the soil of your potted plants to provide aeration. 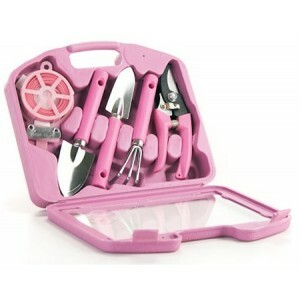 Mini trans planters and trowels can make planting seeds or transplanting plants easy. 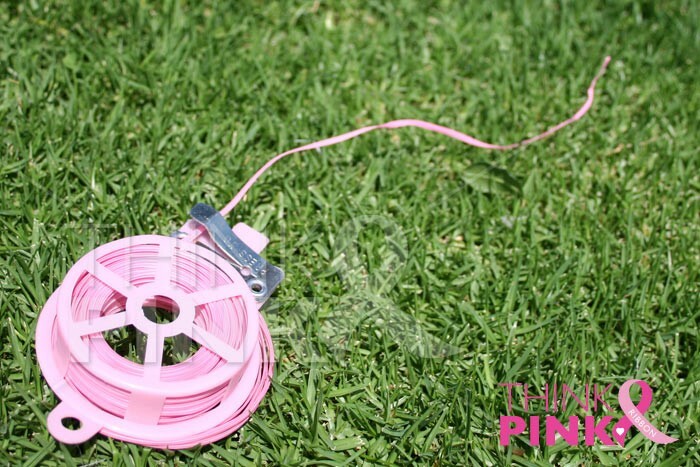 A mini watering can helps keep the water flowing on your garden and not everywhere else. 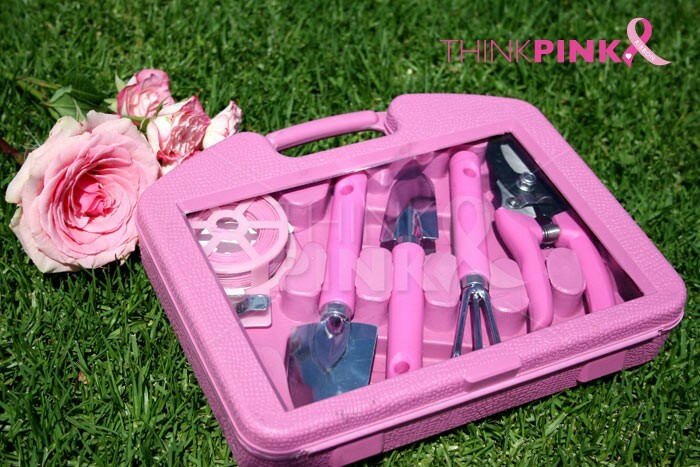 Using these tools inside is just as convenient and efficient. 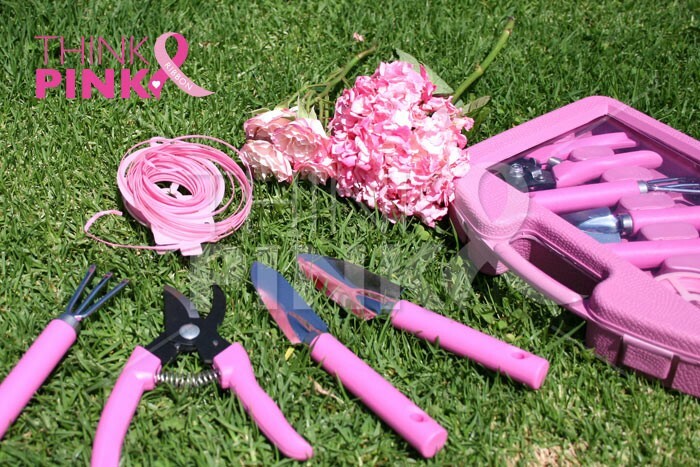 Each set has a pink ribbon sticker had states " A portion of each sale will be donated to Breast Cancer Research".